When you are ready to create a capsule wardrobe you are ready to simplify and master the daily, non negotiable task of getting dressed in the morning. A capsule wardrobe is for the fashion conscious who refuse to sacrifce personal style just because they are short on time and energy. It begs for comfort but to be taken seriously. Because unless you are a Soul Cycle instructor, you can’t be taken seriously in athleisure wear. A capsule wardrobe is a minimum number of basics that can all be worn together, daily. It stands apart from trends and gets better with accessories. Typically 25 - 30 pieces comprise a well edited capsule wardrobe and sit front and center in your closet. All other pieces are stored, donated or are placed at the edges of your closet. If you live in a climate with seasons, then you could consider a capsule wardrobe for each of those seasons with some pieces overlapping. For a winter capsule collection these layers and silhouettes are suggestions for dressing with confidence, getting your time back and not sacrificing your style. Use these picks as suggestions to guide you but make it your own. All suggestions have been tried and highly approved. 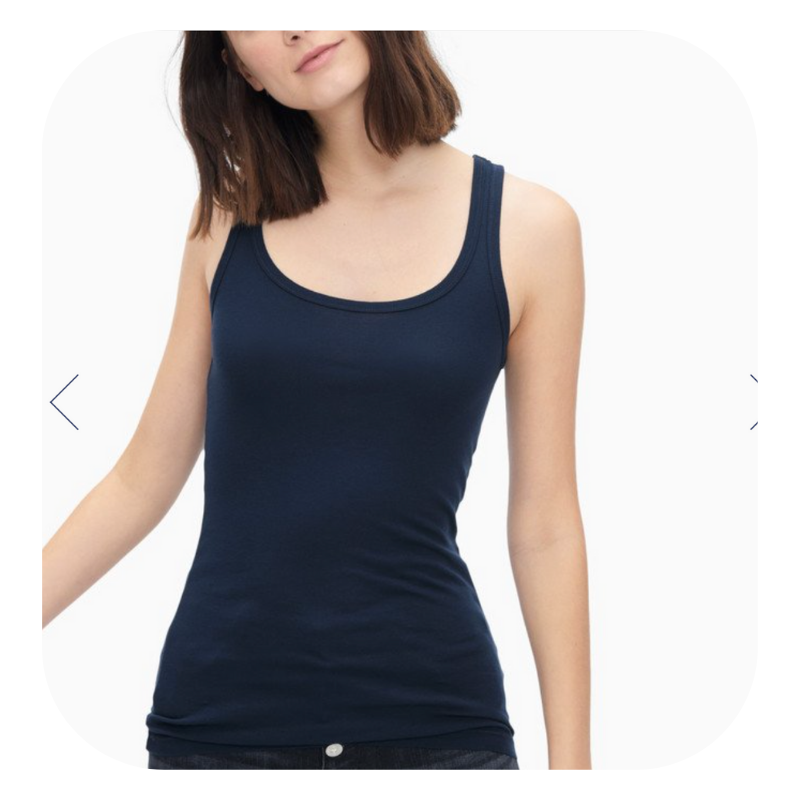 Start with layering pieces like tanks. Silk ones are great for work and special occasion. 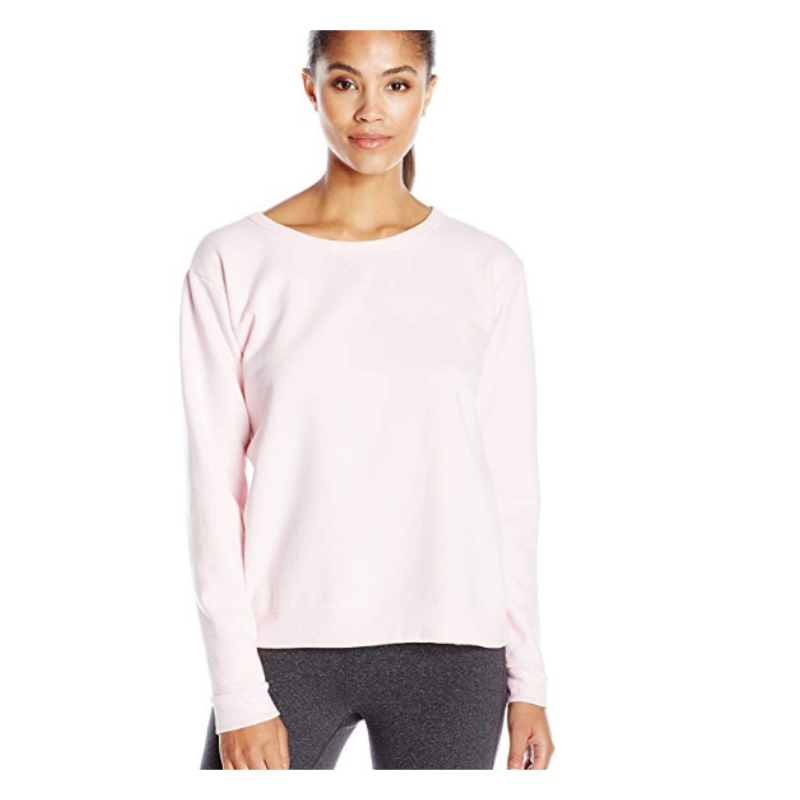 Long sleeve tees are also great for layering as well as smart alone. In the same way that you should choose a signature color in your limited palate, a graphic motto or Logo T or sweatshirt is a great signature piece. When worn over and over, it really drives home your point because why else where it. For days when you want or need to feel more polished, go to these. 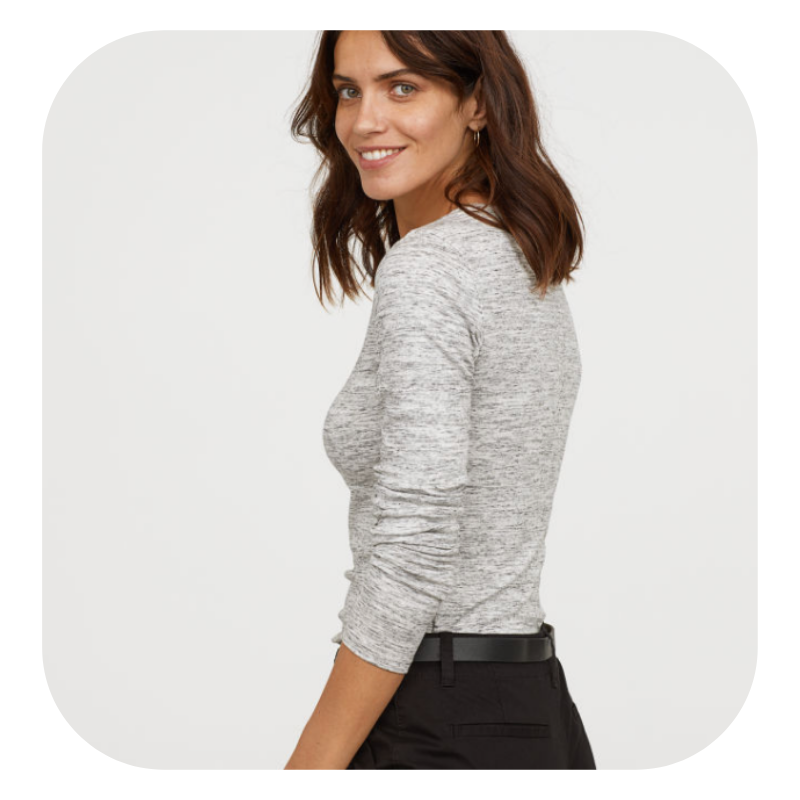 The ponte top is my new favorite item because it maintains its shape and structure. Top off with sweaters as needed when the temp drops. Dressing your bottom is best executed when the fit is just right. 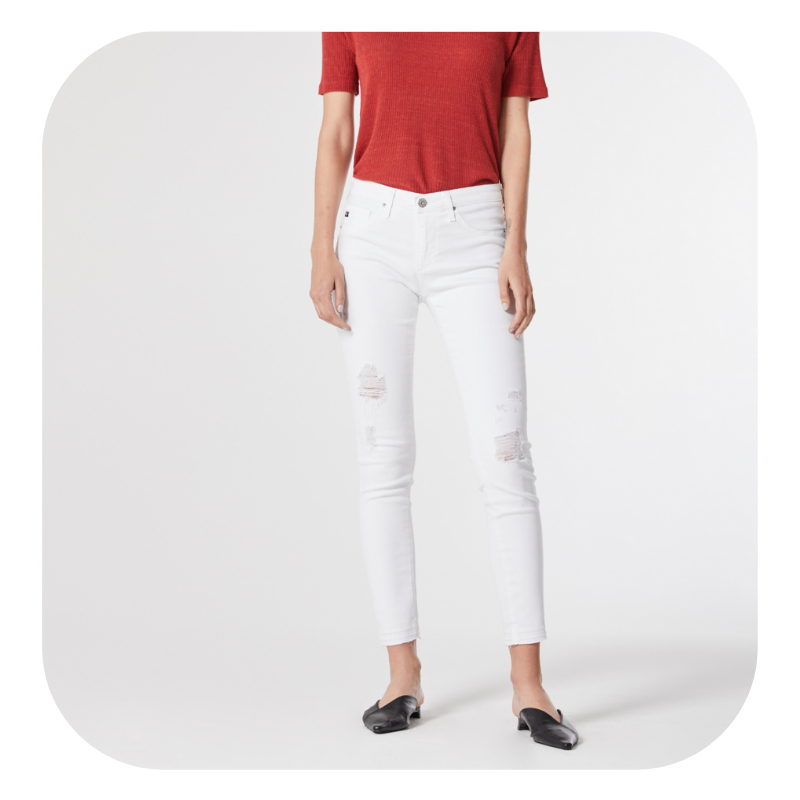 Denim with excellent stretch will be pants you can live in and yes, i do think a pair of ripped jeans belong in your core collection, no matter your age. 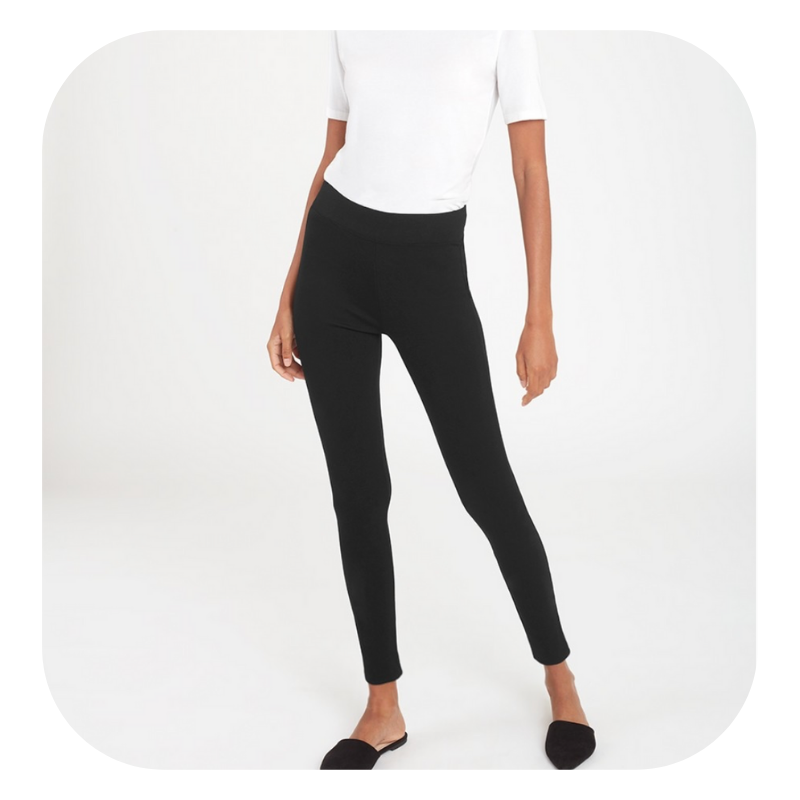 Long live James Perse black leggings, but ponte pants are your dreams come true: they are leggings that can be worn as pants! 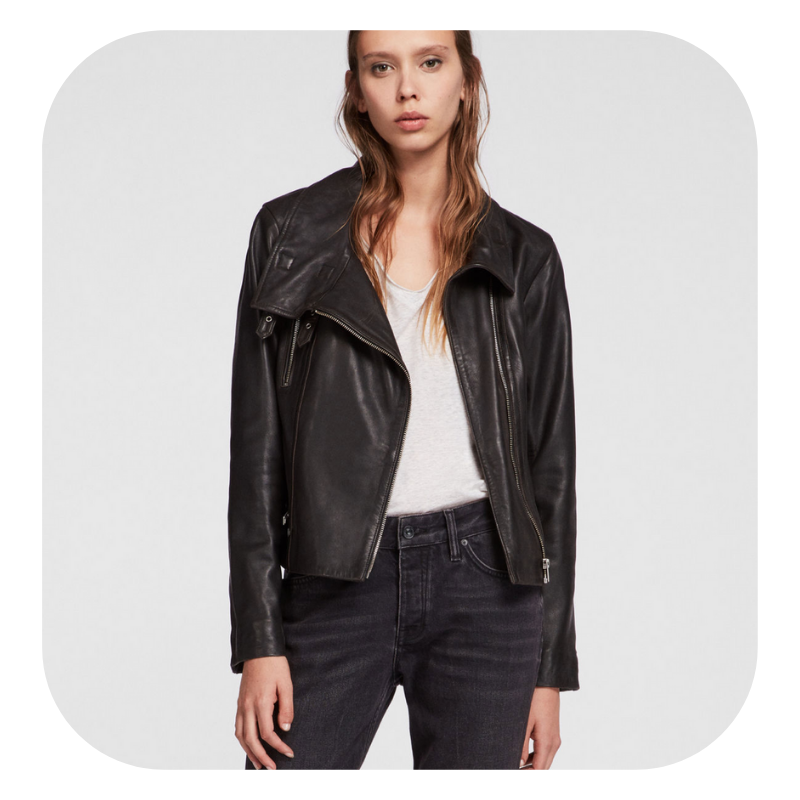 Comfy Joggers with a leather jacket are the ultimate high-low of stylish dressing. If dresses and skirts are your thing these two pieces will take you far. Consider tights when you need extra warmth. A cardigan is an must (period). Leather jackets work for elevated looks without sacrificing warmth and a Light Down Vest is excellent on it’s own or under a coat. Snow boots aside, 4 pairs will do. A chunky or classic sneaker, a loafer style, booties, and a pump will go with all of it. With a well edited closet dressing can be fun and empowering, with time to spare. Minimalism does not have to be boring, but it does have to be streamlined, and that is kind of exciting and liberating.